Since 1958 the best clubs in Europe are facing each other in order to define who is the best. Despite the fact that a total of 61 seasons have passed since then, in total, just 21 clubs have won the ultimate crown. The teams were led by 30 different coaches. And those coaches have their origin in just 11 countries. It’s time for a history lesson, even if the current generation of coaches have very few things to be jealous of the past legends. 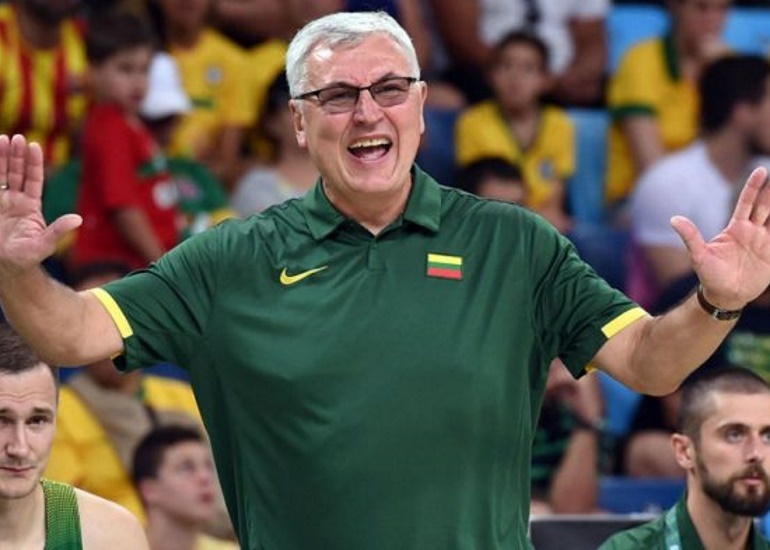 Jonas Kazlauskas remains the only Lithuanian coach who won the EuroLeague and he did it with a team that played uptempo when it was out of fashion in Europe. Everyone remembers the superb performance of Zalgiris Kaunas in 1999 Final Four and Kazlauskas became overnight a coaching sensation. While he didn’t have the same success in other clubs, he became one of the most trusted national team coaches around the world. He sat on the bench of Lithuania, Greece, and China during the Yao Ming era. At the time, Armenia was part of the Soviet Union. However, that doesn’t change the fact that Armenak Alajajian made history by becoming the first former European champion as a player who also won the trophy as a head coach. Born in 1930, he passed away on December 4, 2017. 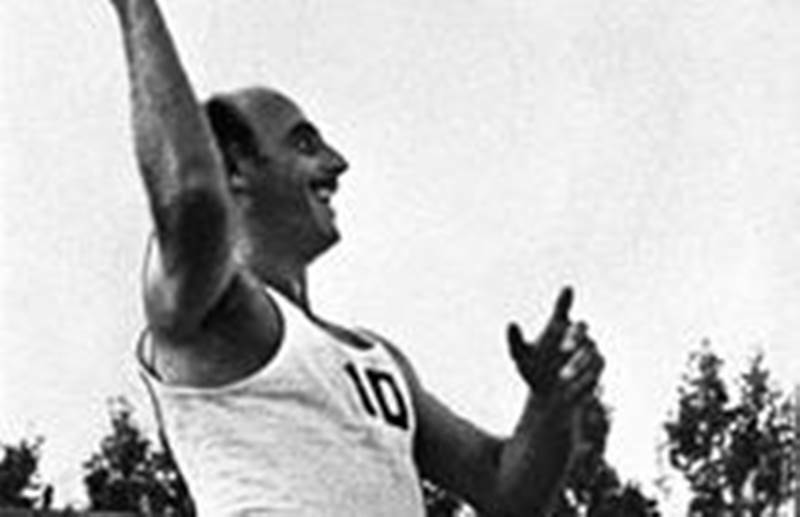 Armenak Alajajian was four-time European champion, winner of the European Championship Cup both as a player and as a coach, Silver Medalist of the 18th Olympic Games in Tokyo (1964), eight-time Champion of USSR, Honourary Master of Sport of the USSR and Honourary Coach of Russia. He was a star virtuoso playmaker of his time. Mr. Alajajian was honored for his outstanding philanthropy in support of Armenian and Canadian causes. 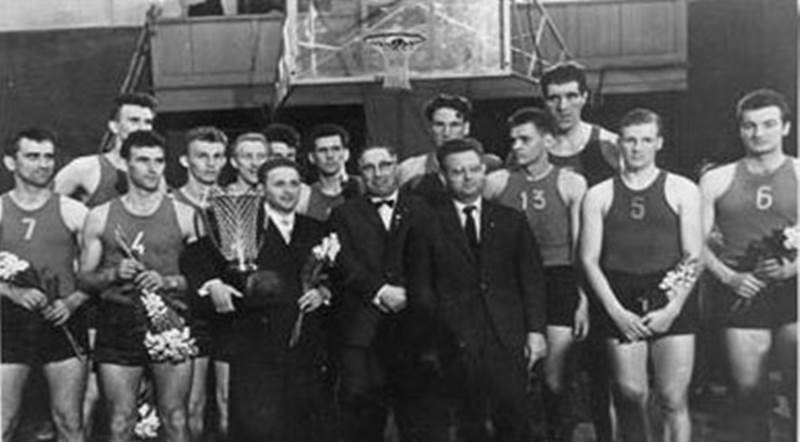 He also established an Alajajian Cup for basketball championships in Moscow and Yerevan. Georgia was part of the Soviet Union too at the time and Dynamo Tbilisi was not only the pride of the region, but also one of the strongest opponents of CSKA Moscow. Former player Otar Korkia who passed away on 2005 was the coach of the team in its biggest moment. As a player with Dynamo Tbilisi, he won three USSR championship titles and two cups. In 1991 he was named by FIBA as one of the 50 greatest players of all time. The problem, in this case, is to try classifying Bogdan Tanjevic who for many years defined himself as “Yugoslavian” after the desolation of the country. One of the greatest European coaches of all time, he made a splash early in his career by leading underdog Bosna Sarajevo to the top. He has also a Bosnian passport, however, he was born in Montenegro. In his last coaching adventure, he led Montenegro in Eurobasket 2017. Very few US coaches have made a name for themselves in Europe. 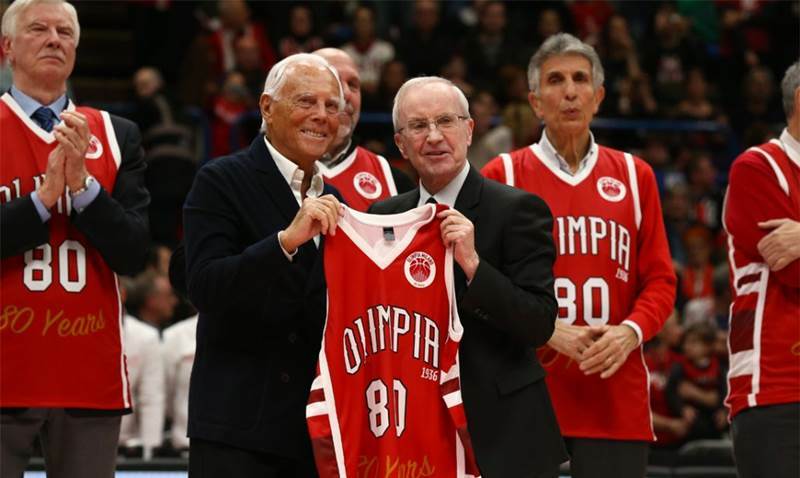 However, both Dan Peterson (photo), who has become synonymous with the modernization of Italian basketball since the 70s and American-Italian Rudy D’ Amico who led Maccabi Tel Aviv in the 1981 triumph have a special place in the European basketball lore. 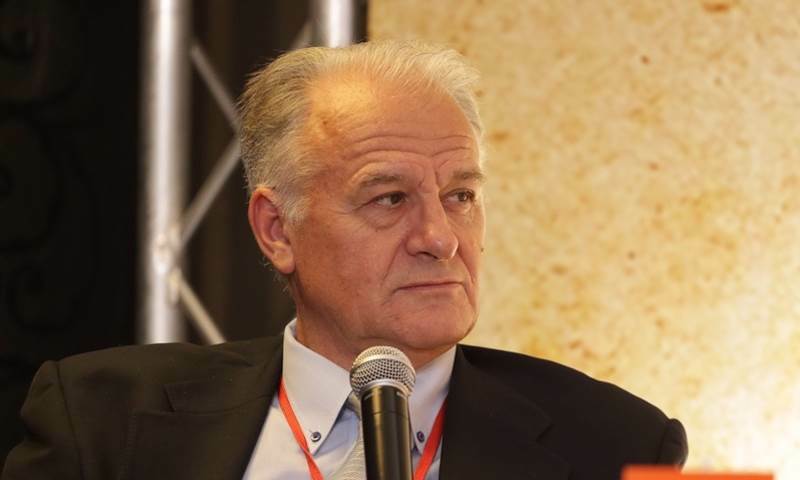 Peterson is still considered one of the best coaches ever in the history of Italian basketball, while D’ Amico remains one of the most experienced NBA scouts in Europe. 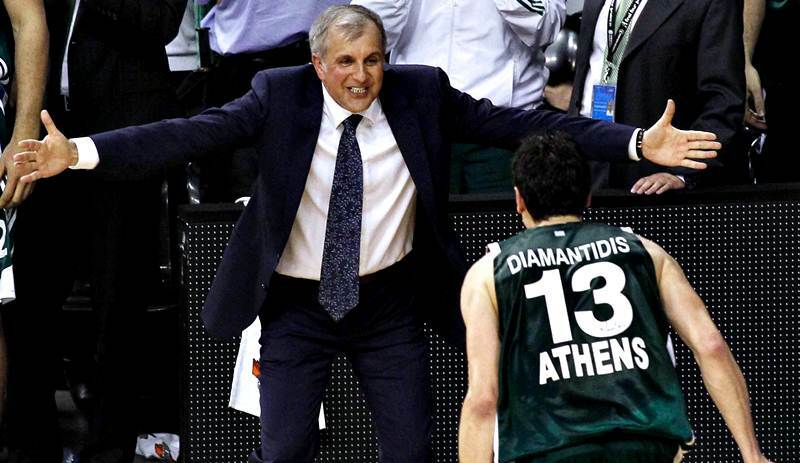 With Greece becoming one of the hotbeds of basketball in Europe since the late 80s, it was just a matter of time for Greek coaches to finally win the Euroleague. Current Khimki Moscow coach Giorgos Bartzokas (photo) was the first to achieve it and three years later, Dimitris Itoudis got the trophy with CSKA. The influence of Serb coaches in the Greek coaching school is more than obvious and Itoudis is the most evident example after 13 years of collaboration with Zeljko Obradovic in Panathinaikos. Despite winning just one trophy, Hall of Famer Mirko Novosel is clearly the biggest name compared to Zeljko Pavlicevic (photo) who continues his career in Asia. Novosel is considered the most important coach in Croatian basketball and Pavlicevic was his assistant for many years in Cibona. Drazen Petrovic won the Euroleague with Cibona under Novosel by beating Real Madrid. However the next year, Pavlicevic became the head coach and led Cibona to one more title by beating Zalgiris Kaunas in the historic duel between Petrovic (22 p. 5 as.) and Arvidas Sabonis (27 p. 14 r.), Pavlicevic was also the coach of another great generation of players which included Toni Kukoc, Zoran Savic, Zan Tabak and more. When Bozidar Maljkovic left Split for Barcelona, Pavlicevic who was his assistant, became the head coach and beat Maljkovic and Barcelona in the final. Israeli basketball is dominated with Maccabi Tel Aviv and three Israeli coaches have achieved to lead the “team of the people” to the top. 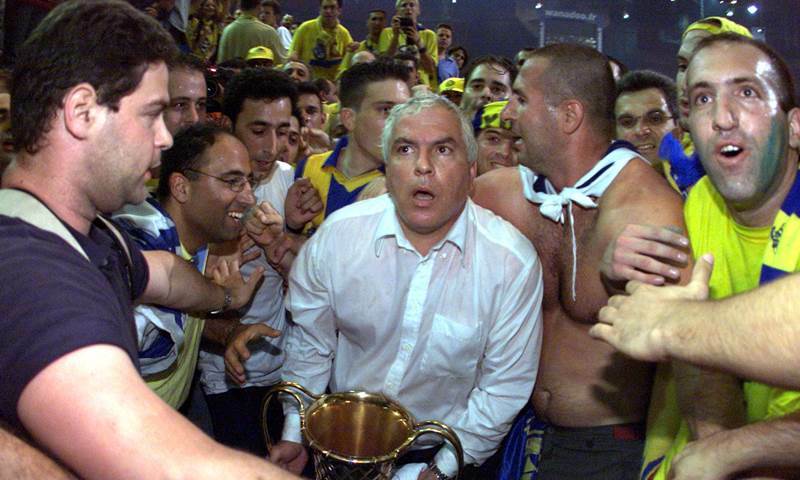 Ralph Klein did it only once, but he is the man who made Maccabi a powerhouse, winning in total 21 trophies. David Blatt after his success jumped to the NBA and coached LeBron James and the Cleveland Cavaliers. 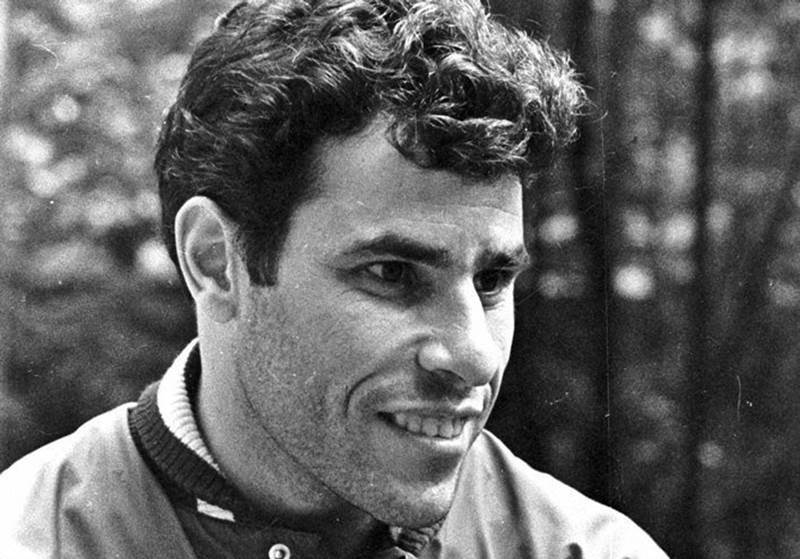 However, Pini Gershon (photo) did it three times and remains one of the most controversial figures in European basketball. He is always outspoken, that’s why he is currently a television personality in Israel. He was notoriously unprepared during practices during his entire career, but his feel for the game and the ideas that he got on the fly during games, made his one of the most unpredictable opponents for anyone. Evgeny Alekseev (photo) led CSKA Moscow to two continental titles, however, Aleksander Gomelsky won three trophies with Riga and become a Hall of Famer in 2007, two years after his death, is the father figure for all Russian basketball. 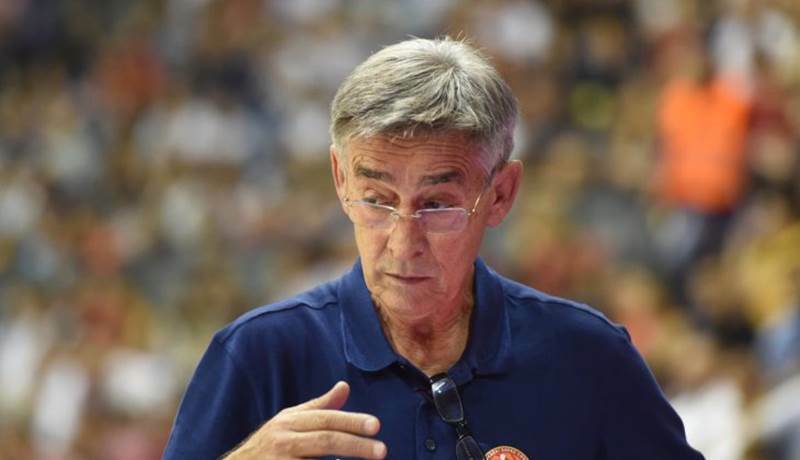 He was the first coach to get a European three-peat with Riga, he continued the legacy of CSKA Moscow and he became the coach of the USSR national team winning even the Olympic Gold in 1988. Gomelsky was the coach of CSKA Moscow until 1980 and then he became the club president. He has won in total 19 Soviet league titles. 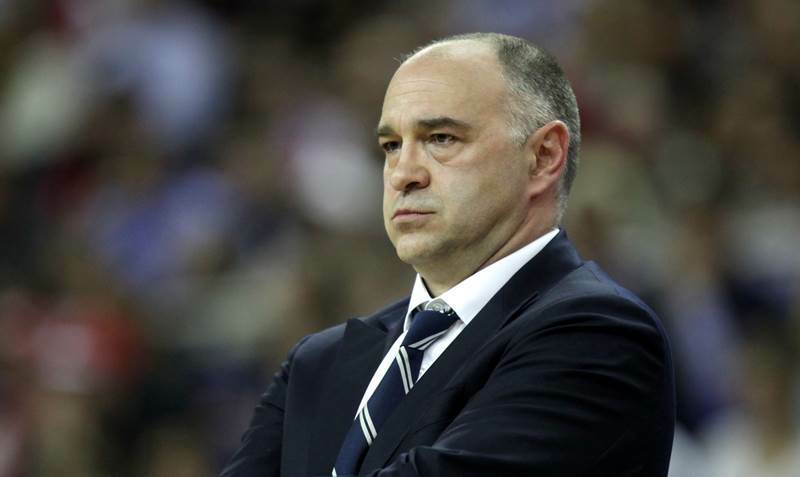 He is simply the Russian version of Red Auerbach. Real Madrid remains the team with the most EuroLeague trophies ever and Spain is one of the most dominating countries in European team sports. 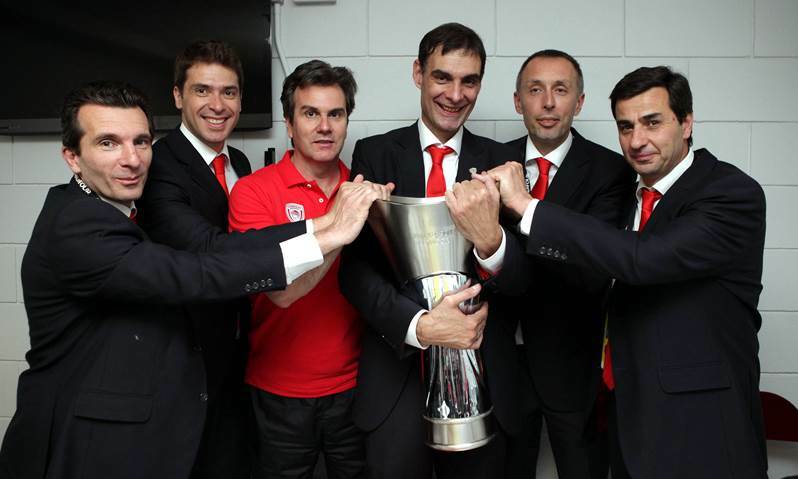 So it’s not a surprise that five Spanish coaches have won the EuroLeague – with Xavi Pascual of Barcelona being the only one not related to the “Whites” – and all of them are legends. Nobody knows what Joaquin Hernandez would have achieved if he had not died at the age of 31. Pedro Ferrándiz made Real Madrid the first dynasty in Europe, a tradition that Lolo Sainz continued. And Pablo Laso is the heir of them. With two Euroleague titles already under his belt, he had entered without a doubt the conversation of being also one of the all-time greats. Italians are producing top-level coaches in every team sport who are considered master tacticians. That’s also the case in basketball. 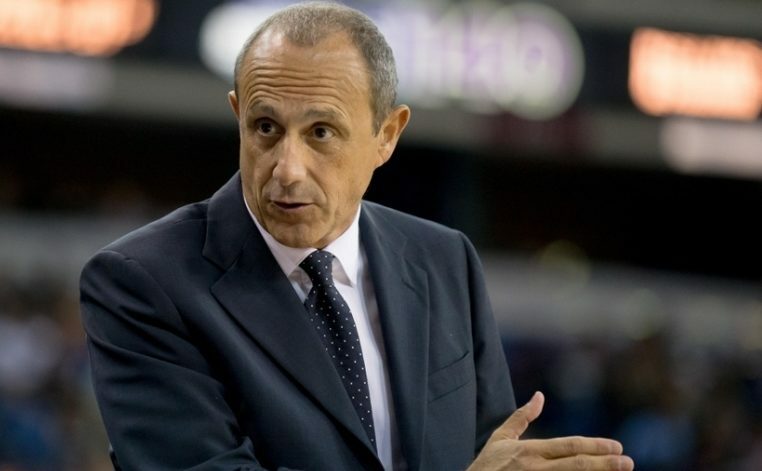 The defensive schemes of Italian coaches are still considered case studies around Europe and while this list includes legendary names for the evolution of the European game, Ettore Messina is already without any doubt the biggest name of all. The current assistant coach of the San Antonio Spurs remains one of the best ever coaches in Europe. He created the last really dominating Italian team, Virtus Bologna, before moving to CSKA Moscow and leading the “Army Team” to past glories. The Serbian coaching school is by far the most successful in Europe. 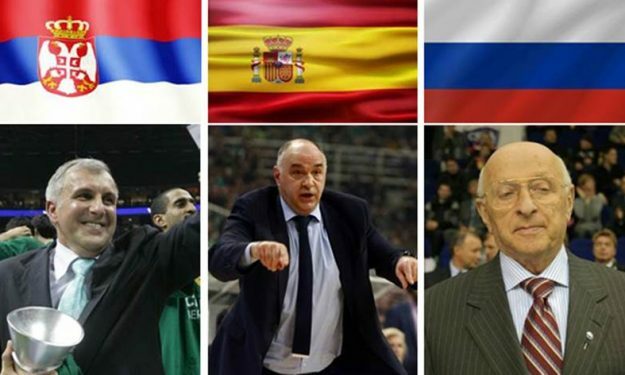 Since the 70s, former Yugoslavia emerged as a powerhouse in European basketball and Serbian coaches continue this tradition. All of the coaches included on this list are legends, they have a long list of trophies and accolades in their career, however, Zeljko Obradovic (photo) is by far the most dominant ever coach in the EuroLeague. Nobody comes close to him and nobody will any time soon. To be exact the only comparison to his nine EuroLeague trophies is the ten trophies that Real Madrid has won in total as a club.